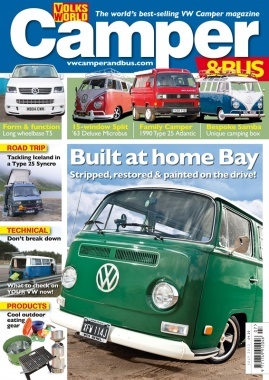 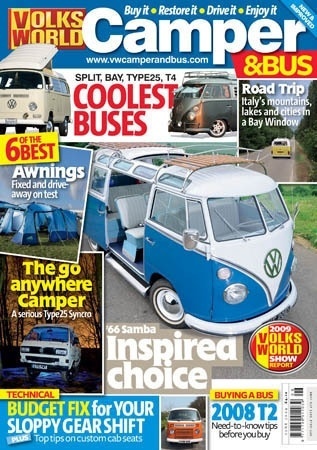 VolksWorld Camper and Bus offers everything for the Bus fan from camping kit, news and products, history on various models and helpful buying guides to help the reader purchase their dream Camper Van. 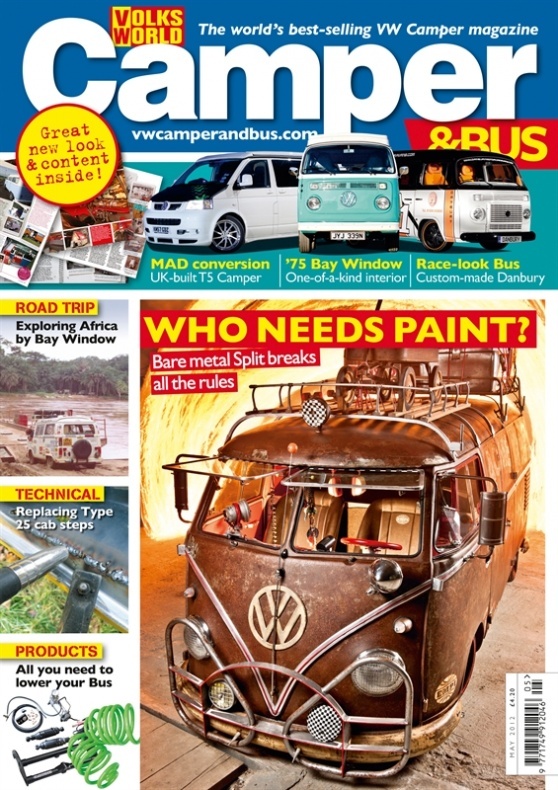 It also includes a useful step by step How To section to help the reader perform regular maintenance procedures and must have upgrades. 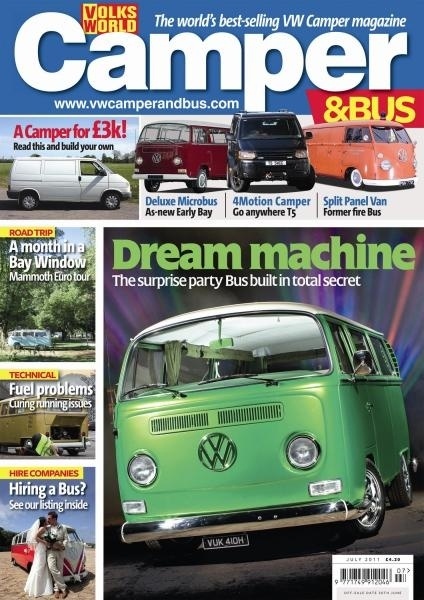 there are features on fantastic Buses from standard Campers to modified custom Vans from the &lsquo;50s right up to modern day examples. There is something for every fan out there!